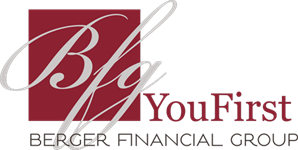 Are you a financial advisor interested in setting up your own succession plan? Whether it be an urgent issue for you - or something that you want to responsibly have in place for your own personal protection, taking the time for a discussion is a great place to begin. We recognize that every single situation is quite different, and pride ourselves on being very flexible to accommodate a great number of possible needs and preferences. If this is a conversation that would be of interest to you, please call us today at 763-746-2666 or fill out the online form below. We look forward to starting our partnership with you!